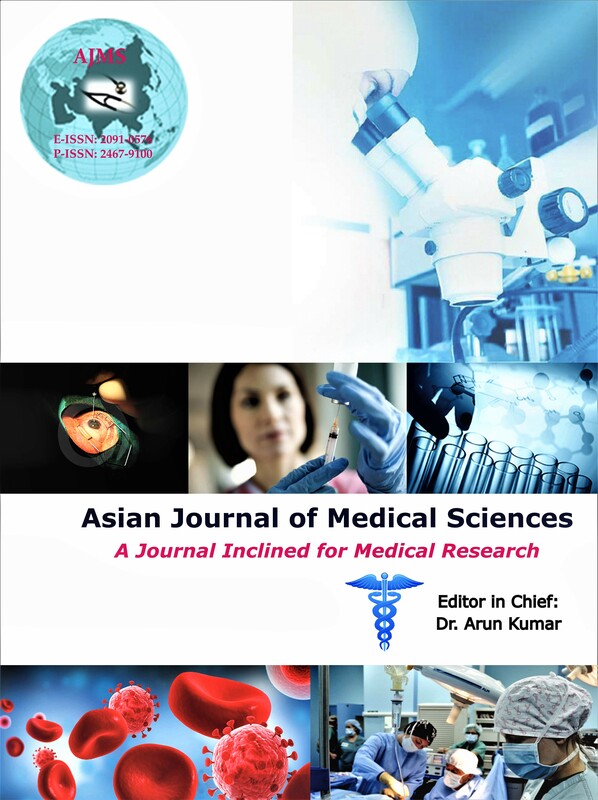 The inaugural issue of the Asian Journal of Medical Sciences was published in May 2010. Full text articles available. Comparison of cross pinning versus lateral three pins in type three supracondylar fracture of distal humerus in children. Robin George Manappallil, Pradeep Kumar V.G., Apurva Rao K.S.